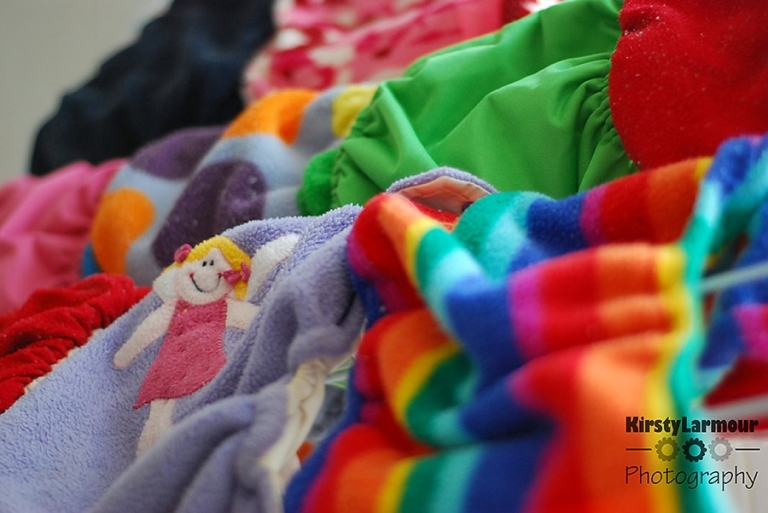 This is what my drying rack looks like on nappy wash day – it’s the most colourful day of the week. In case I’ve not mentioned it before, I totally love my cloth nappies and they are sooooooo easy to use here with our abundant sunshine and heat. If you’re interested in finding out more about cloth nappies – wonder how they work, how easy/difficult they are to use, the environmental benefits, the financial benefits, etc etc then there’s a nappuccino (or nappy Q&A session) being held next Tuesday September 15th. Email me for more details and a map.